I just wanted to showcase the two dresses that I wore on repeat for graduation and wedding festivities. They were light and easy to pack given my limited time and space! For my graduation, my cousin’s graduation, and to a friend’s wedding, I wore this fabulous number from BB Dakota (now on sale for $42.) It was perfect! Paired here with Sam Edelman flats. That time I graduated from college. Since I got a bit behind these past 6 weeks in blogging, here are some pictures from my graduation from the University of Arizona. Stay tuned for a round up of pics from my travels to Scottsdale, Los Angeles, and New York! Saying goodbye to the best four years of my life was definitely bittersweet but I’m excited for the next adventures to come. Happy hump day everyone! 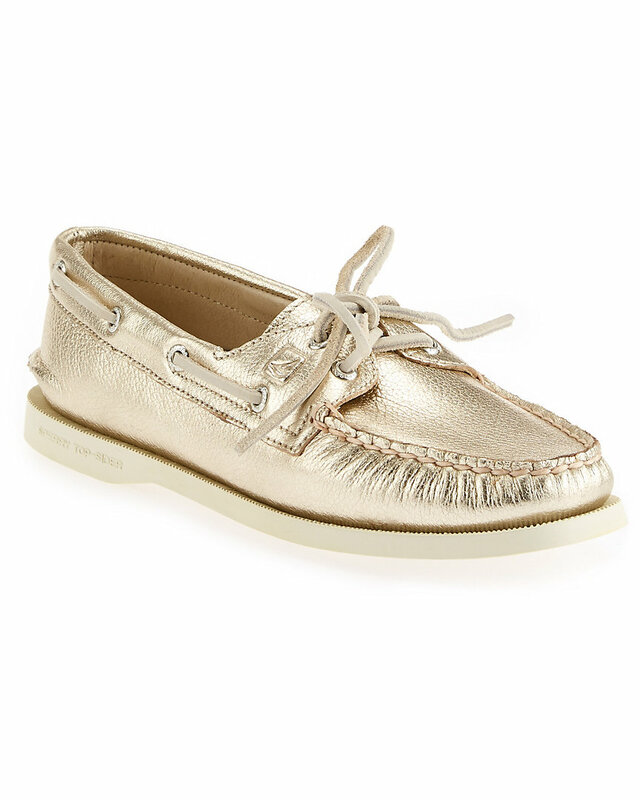 Sperry on Rue La La Today! Wishing desperately I was in the States right now so could order these beauties I’ve had my eye on forever…. 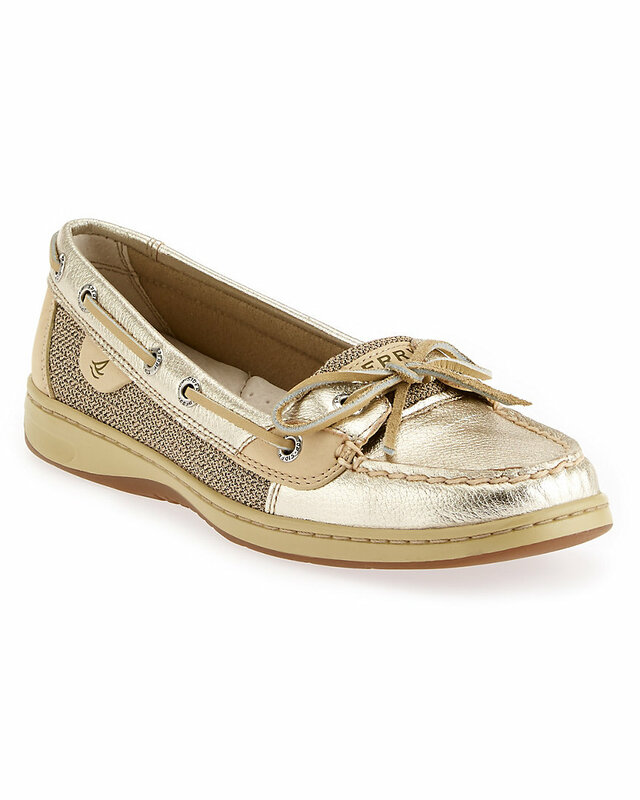 Only 48 more hours to shop the Sperry Top-Sider sale on Rue La La! Are you a Sperry fan? Which pair is your favorite? As I showcased yesterday, here’s what I wore to my end of year sorority banquet. I love this outfit because it’s a great staple for almost any occasion and easy to pack. I wore a lime green one shoulder dress (similar, $38), Express statement necklace ($30), and Enzo Anglioni gold glitter heels ($120). In my sorority we have a tradition of the last week of school before finals being senior week. It’s officially the best week ever and you spend every day doing something different, enjoying spending your remaining time with sisters and a last round of hurrahs with your pledge class. We had senior will downs, shrine reveal, some crazy themed happy hours, end of year banquet and superlatives, and of course, Black Diamond Ball! My little presented me with my senior superlative of Most Likely To Run Hollywood!